Posted on Tuesday, July 7th, 2015 at 5:04 am. Pitching the media is no easy task, but it can be done. It’s all about the pitch: What you say, how you say it, how succinctly and with purpose you say it, and if you pitch the right person. So what happens if you are new to blogging but still want to get published in traditional press? You do what Bernard Lima Chavez did, and you step up to the plate with eyes on the prize: Your article in print! 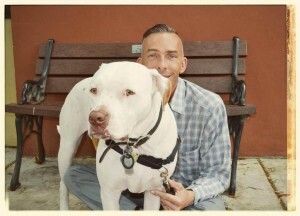 Bernard is the found of the blog, Dog & His Boy: deaf dogs and beyond. His blog’s mission is deaf dogs. Bernard received coverage in the Miami-Dade area of Florida, which is not a small market. I was looking for ways to increase my visibility in the animal community and to begin to look for ways to earn money from my blog. 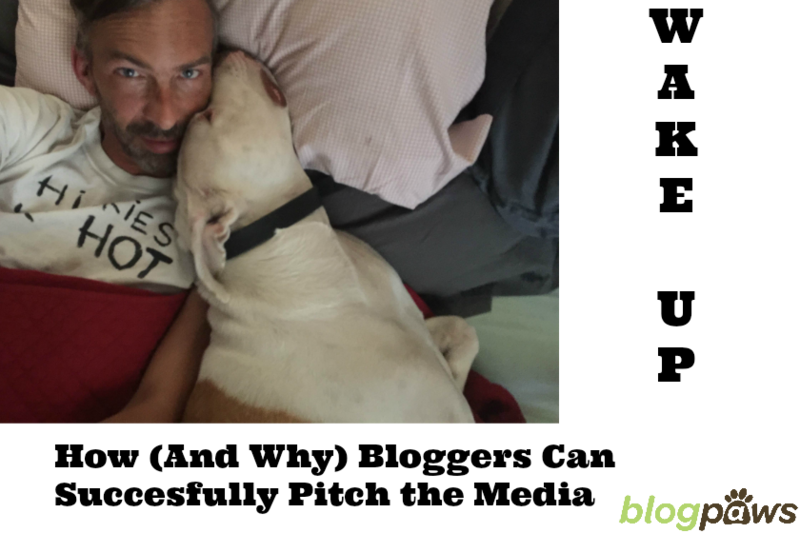 As I pursued sponsored posts and paid campaigns by brands, I thought that I could easily do some freelance writing about animals. If no one was interested in my story ideas, at least I would have a blog post that I could share. I pitched three stories and, surprisingly, they liked each of them. 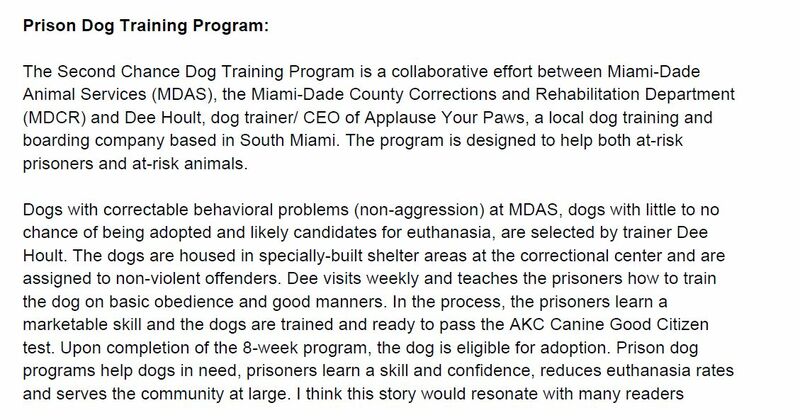 My first article was about Miami’s new jail dog training program. Why Should Bloggers Care About “Traditional” Coverage? I was looking to increase my profile in the animal world but also in my local community. I wanted to begin earning money from my blog, whether directly or indirectly and, if possible, I wanted to drive some traffic to my blog. Pitching freelance stories was a good way to potentially meet some or all of these goals. Any tips for bloggers who feel that can’t get traditional media to cover them? 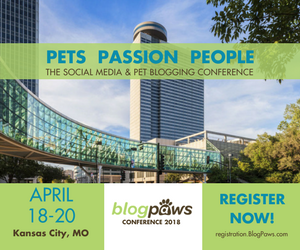 I’m far from an expert but I learned a few things from my personal experiences as well as during the BlogPaws conference in Nashville. 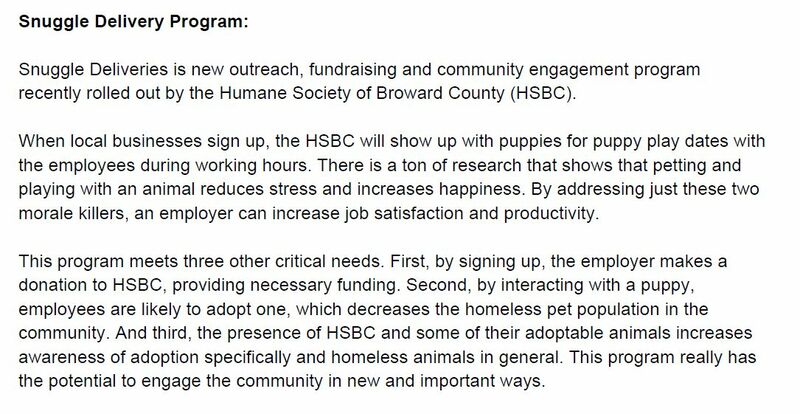 I would suggest being clear about what your goals are, learning which reporters or editors in your local market report on animal issues or are animal lovers, connect with them on social media, engage with them authentically and begin to get on their radar. Though a hard sales pitch may work sometimes, I think going slow and establishing relationships will be more fruitful in the long run. A successful blogger friend of mine who I admire greatly always says that, “the first word in social media is social”. I think that’s great advice. Alternatively, find out which publications don’t regularly run stories on animals, pitch them a story idea and sell them on why animal stories are important. Make sure that what you’re pitching serves your mission as a blogger, helps you achieve your goals and always be true to yourself. Have you ever pitched the media? What do you see as any hurdles in your way?